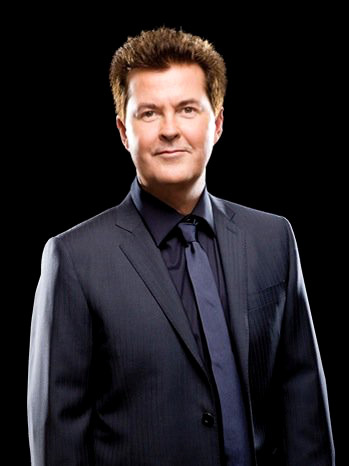 Simon Fuller is undoubtedly one of the most famous entrepreneurs from England. He is also a talent manager as well as a television producer. He has managed some of the famous names that include Annie Lennox, Steven Tyler, Spice Girls, Kelly Clarkson, Carrie Underwood, Aloe Blacc, Amy Winehouse and Will Young, to name a few. He also managed Lewis Hamilton, Sir Bradley Wiggins and Victoria and David Beckham. Affectionately called the “Management Svengali” by the British media, it seems like Simon Fuller has the Midas touch; he cannot help but turn everything that he touches into gold! Fuller started his career with Chrysalis at A&R in the UK way back in 1981. Since then, he has added many feathers to his cap – TV show creator, film and television producer, entrepreneur and screenwriter! You may know him best as the manager of girl-group Spice Girls and creator of ‘Pop Idol’. He also created shows like ‘American Idol’ and ‘So You Think You Can Dance’. In 2012, he held the No. 1 position as one of the Greatest British Entrepreneurs by Harvey Goldsmith, the famous music promoter who called him “a man of real vision”. Before that, in 2007, he was named by Time magazine as one of the 100 most influential people in the world and in 2008, Billboard magazine named him the most successful music manager in Britain. He was also given a star on the Hollywood Walk of Fame! Fuller is a man of vision and many talents. His achievements have been well-deserved. Not only is he a highly successful businessman, but also one who is active in charitable causes. In 2014, the University of Sussex awarded him an honorary degree. Simon’s father was a pilot with the Royal Air Force and had established a school in a British Overseas Territory on the island. Fuller Sr was also a headmaster of a school in Ghana, called the British Military School. The Fuller family eventually relocated to Hastings, East Sussex. He became a student at the school where his father was the headmaster. Simon Fuller has two brothers, Kim and Mark Fuller. Kim is a writer for TV, film and radio. 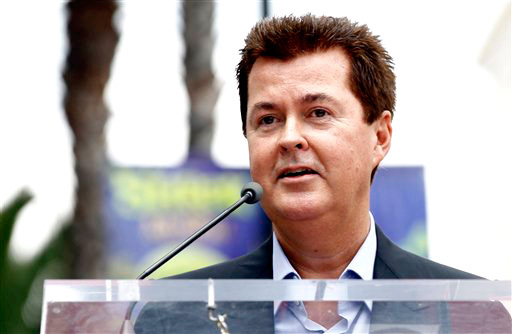 In May of 2008, Simon Fuller married Natalie Swanston, his long-time girlfriend. Simon Fuller has one daughter with his wife Natalie. 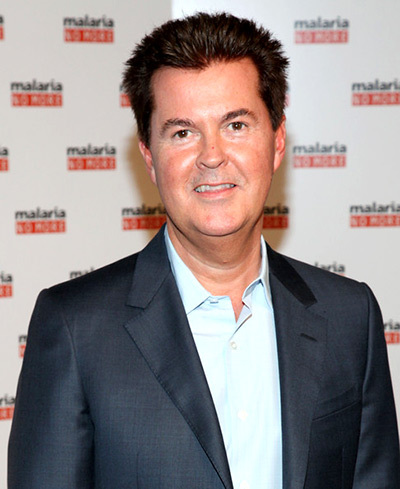 Simon Fuller has a current net worth of $560 million.